VOLTAGE has a fresh batch of t-shirts. Stop by the shop anytime between 9-5 and pick out your favorite. Tell us where you’ll where your t-shirt, and we’ll drop one in the mail. 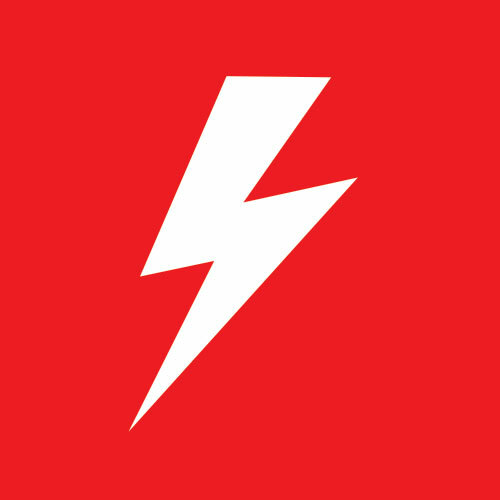 VOLTAGE Advertising + Design is a young and energetic digital design and development agency located near Boulder, Colorado. VOLTAGE on board to design and build a custom fundraising tool for Chipotle. Chipotle, the hot spot for quick and delicious quality Mexican food, has paired up with yours truly.